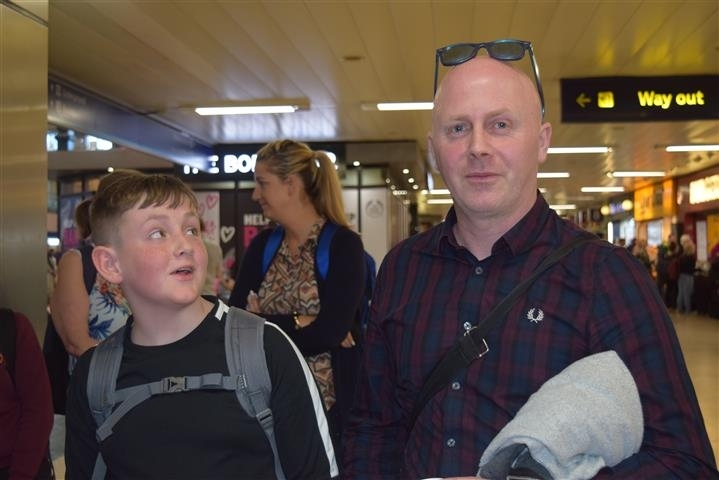 Thanks to Mr McConnachie and Charlie, we have some great photos to share of the recent Year 7 trip to London, which was arranged as part of the Art and Humanities curriculum. The trip took in lots of awe-inspiring buildings, traditional as well as modern. 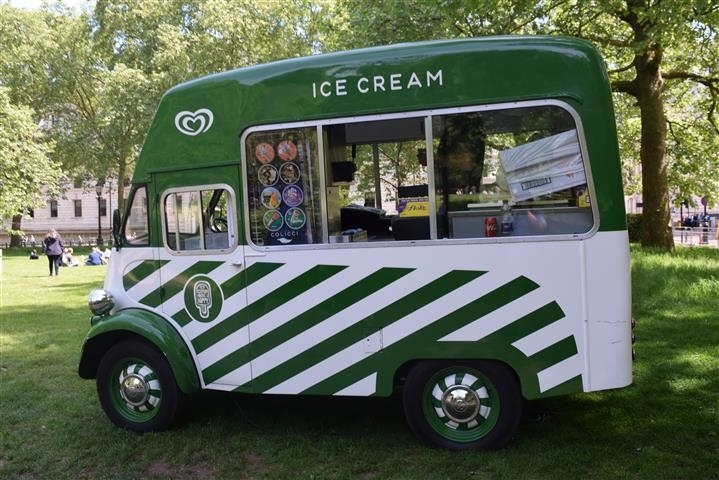 Sunny weather meant that we could enjoy a picnic and an ice cream as we strolled through St James’s Park on our way to Buckingham Palace. Mr McConnachie is optimistic that it’s going to be a sunny day! 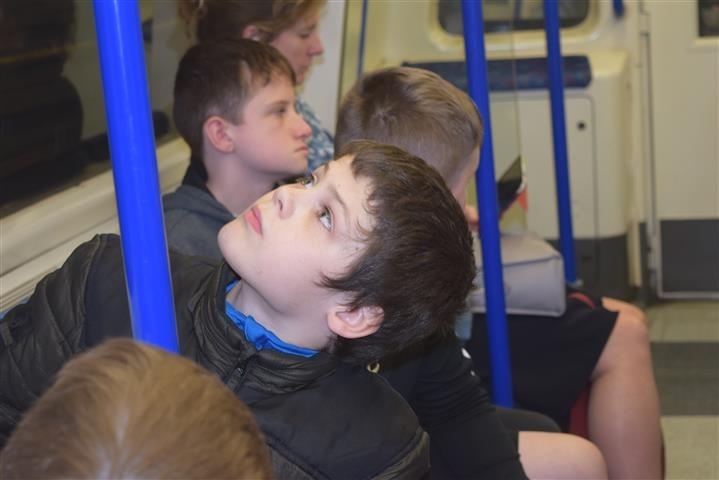 First journey on the tube for most of our boys! 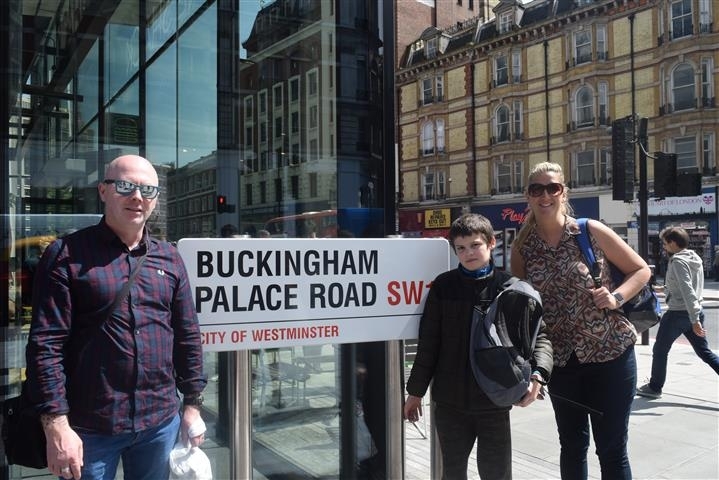 This has got to be the right city – there’s only one Buckingham Palace! Picnic and an ice cream in St James Park en route to the Palace! 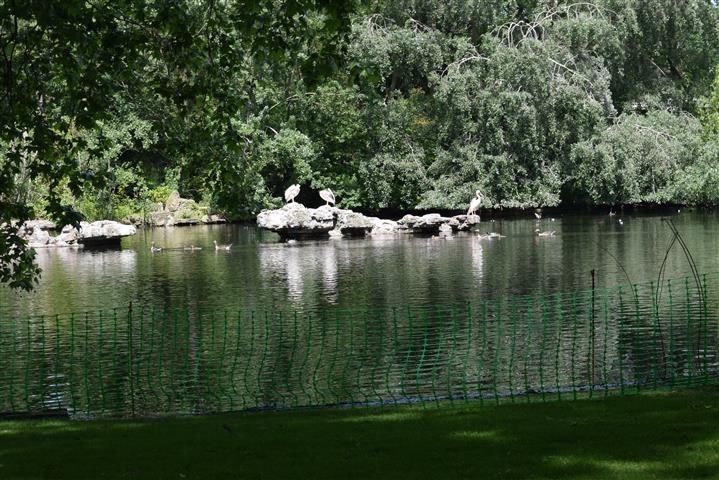 The pelicans are renowned for walking around the park amongst the tourists but today they were busy sunning themselves. At the other end of St James’ Park, we found the Palace. 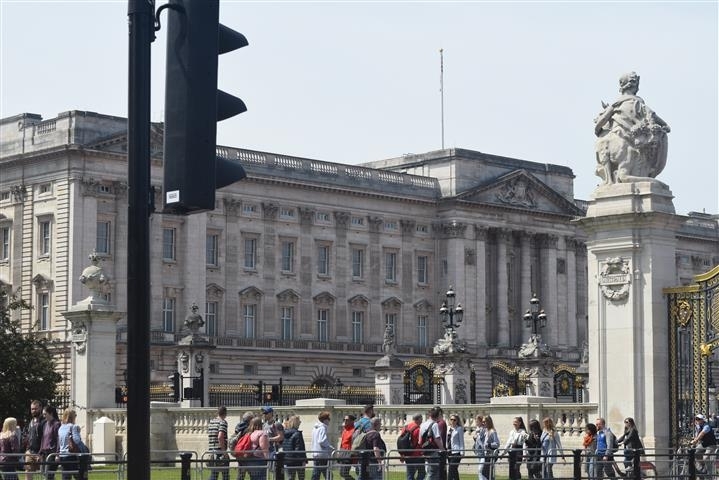 The flag was not flying so we knew the Queen was not in residence but we spotted some very important looking people coming and going. 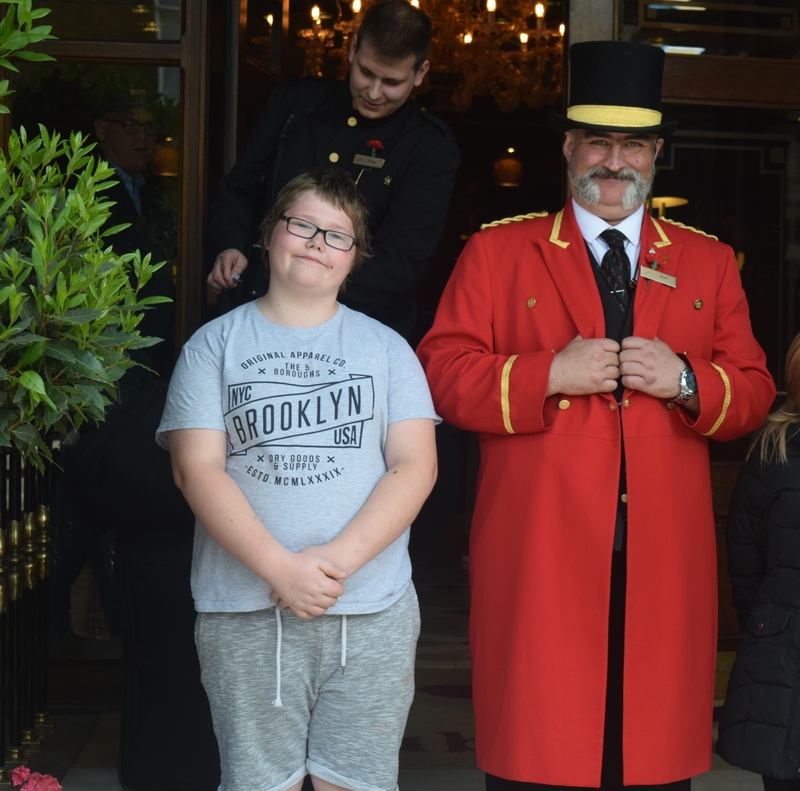 A very smart concierge at the entrance of one of the ‘posh’ hotels was happy to be photographed. 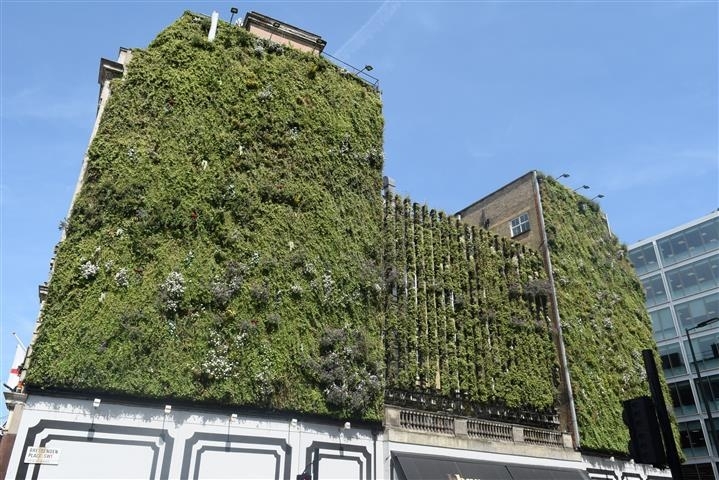 Mr McConnachie pointed out this rather interesting building covered in grass. 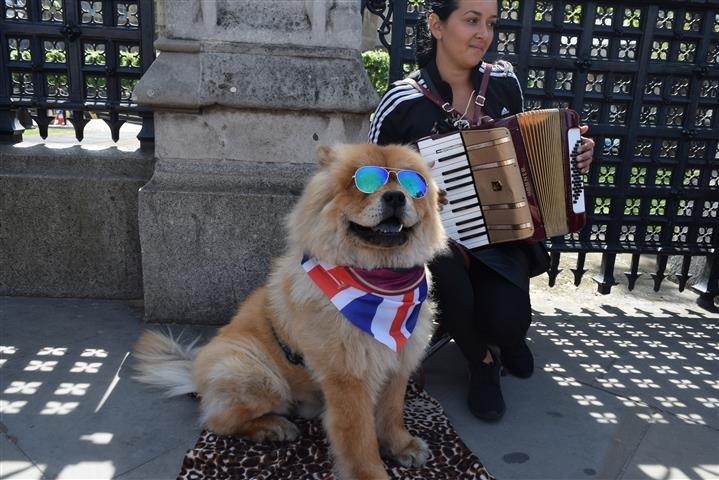 The best busking duo we’ve ever seen!